Spring Forward With a Positive Attitude! Tools You Can Use Now to Help. 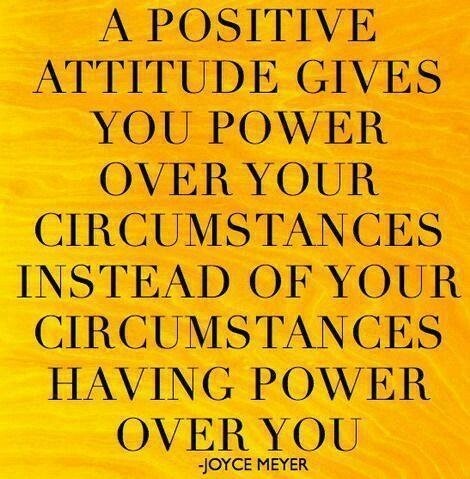 There Is Power In a Positive Attitude. We’re just not good for each other. I’ve decided we need to break up. I’m moving on and replacing you with Positive Thoughts! Life happens! There will always be stressful, challenging times throughout our lives. Stress is a natural part of life and we all experience it. However, your mind is an incredibly powerful tool and with a little exercise, even the most negative of Nelly’s can turn their thought process around. We all have the power to create a positive atmosphere through what we believe, think and choose. A positive and optimistic attitude will help to diffuse stressful situations and help cope with life’s biggest challenges. How we choose to respond to those challenges will make all the difference in the world, not only to you but to everyone else around you too. Take care of your body. A healthy plant-based diet and regular exercise will nourish the body, boost your mood, support your detox organs and keep your lymph’s moving. Practice positive affirmations first thing in the morning. They will set the tone for your day inspiring you to change the way you think. Speak kindly to yourself. Stand up straight and walk with confidence. Savor life’s joys. Don’t look back. Practice living in the moment. Whatever you enjoy, do more of it. Avoid over thinking. Come to terms with the situation and/or your decision. Focus on a solution and not the problem or focus on your attitude and efforts. Maybe simply change your activity to redirect your thinking. Have gratitude. Be thankful for all the good things in your life. Make a list. Keep a gratitude journal. Learn to forgive. Accept what is and make peace with it. Let go of fear, anger, guilt, regrets, and worrying, blaming, predicting, mistaking, labeling, personalizing, catastrophizing. It will set you free to move forward in a positive way. Practice acts of kindness. Do one random act of kindness a day. It will give you a sense of purpose. Invest in the ones you love and those within your life. Express positive emotions. Tell them today because tomorrow is never promised. Make sure that you are routinely getting 7-8 hours of sleep each night so that you awake refreshed and rejuvenated. Be sure to make your bed each morning. This will bring about a sense of accomplishment to start your day. Keep good company. Attitudes affect others and are contagious. Surround yourself with like-minded people. Positive thinking contributes to your overall health and wellbeing as well. If you keep your mind in a good shape, you will be less prone to depression and anxiety. Positive thinkers will have less stress and more control over the way they respond to negative situations. You will experience more joy and happiness by letting go and moving on. When you have a strong positive attitude you won’t give up on things. 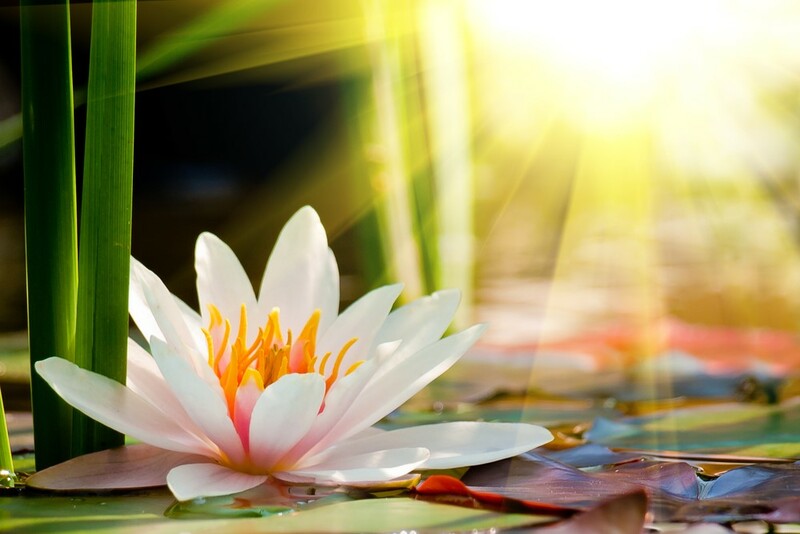 Finding the positive in a negative situation will help put your mind at ease, redirect your thinking and allow you to move forward with good intentions. A positive attitude will improve immune health and give you a better quality of life. You will be more appreciative of the here and now. Positive thinkers find the lessons along the way. More success. Your attitude is an excellent predictor of your success. When you expect the best you will continue until you reach your goals. Positive thinkers inspire others to think positively. People are attracted to you solely because of your positive attitude will be around more often. A positive attitude attracts positive results. Believe in yourself and keep focusing on your goals. Set daily goals or a to-do list. Get Moving! Go for a walk. Change your location or your perspective. Yoga! You are one class away from a good mood. We all go through certain phases and challenges in our lives and sometimes we may need to take a step back and reassess our situation. If you’ve been in a funk or spend too much of your energy in a negative state it’s the perfect season to turn it around! It may not come easily but I challenge you to spring forward with a positive attitude. Challenge yourself to add at least one brain exercise a day. What do you do to turn a negative into a positive? 4 Attitude and Health Improvement Steps You Can Take Now! Science shows that there is a connection between a healthy body and mind. Strengthening each in isolation is beneficial but together??? The sky is the limit. Truly! What if there was one thing you could do that would positively affect all aspects of your health? There is and it is having a positive attitude! Attitude creates reality. For example, Mayo Clinic researchers have clearly documented that having a more positive, optimistic view of the situation provides health benefits for individuals with some forms of lung cancer. So how you view a situation can have enormous impact on how you live. Some people see setbacks as absolute devastation whereas others view them as opportunities. At the end of the day, the choice is really up to you. How is your attitude toward the challenges life throws your way? We all have areas in our lives that we are hoping for improvement and healing. Affect your healing by setting up positive conditions for change. Believe that you will feel better and send this message to your body. Picture yourself doing things you love pain-free. Spend time in meditation, letting go of negative thoughts about your body. Your positive attitude will send healing to the affected areas. What you think, makes a difference. While a positive attitude cannot guarantee perfect health, it can make a noticeable difference. Many of us have the habit of thinking negatively. Habits can be broken, but it takes time and practice. Give these things time to become new habits. I have heard it said that it takes 21 days to create a new habit and longer for some that are really engrained. You have to exercise and retrain your brain just like you do a weak muscle. Start by catching yourself when you have a negative thought and then gently steer yourself to think something positive instead. Be patient with yourself! Graphic:”A Positive Attitude Life Quotes Quotes Positive Quotes Quote Inspirational Quotes.” LoveThisPic. N.p., n.d. Web. 20 May 2015.